No matter the project, VELUX offers innovative solutions that combine powerful performance with beautiful design. 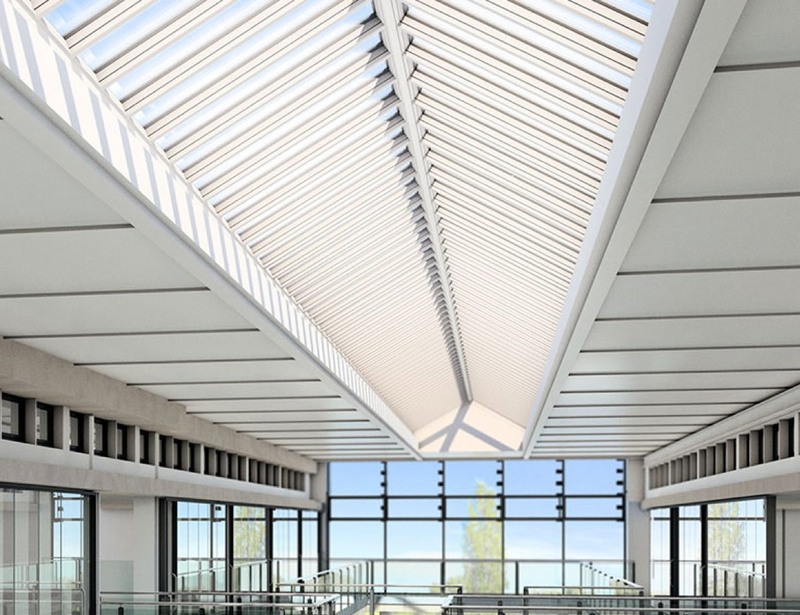 VELUX Modular Skylights use a 100 percent prefabricated system that requires no on-site assembly, keeping projects on time and on budget. Available in multiple configurations, the system allows you to spend less time specifying and more time designing with brilliance. 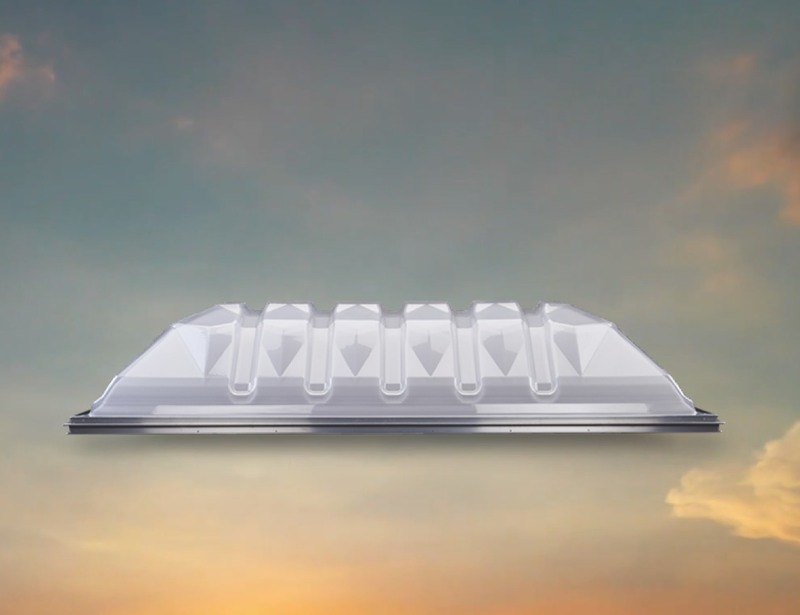 The VELUX Dynamic Dome commercial skylight is engineered to harvest more early morning and late afternoon daylight than its competitors. With optimum strength and performance plus striking design, the dome adds both aesthetic appeal and energy efficiency. Reroof. Replace. Redefine your profits. 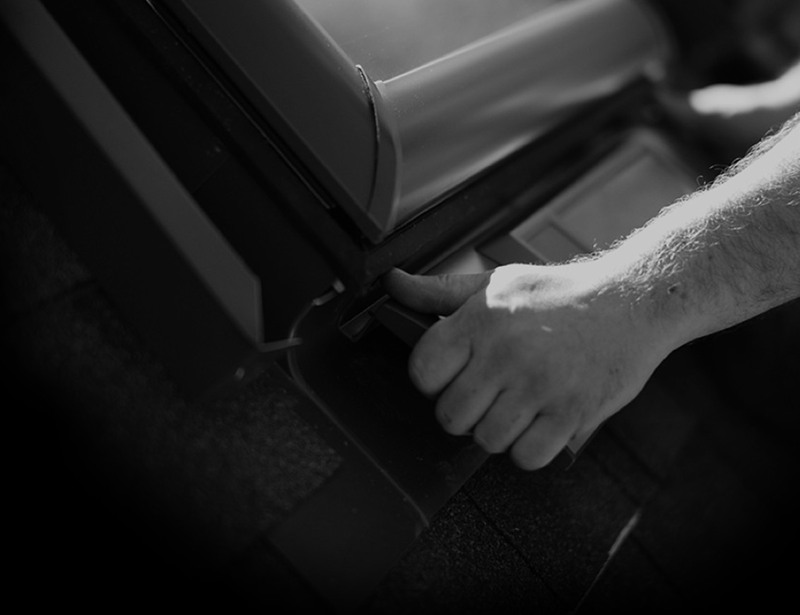 Replacing skylights during reroofing can increase profits by up to $800 while also increasing customers' peace of mind. With easy installation and a worry-free experience, it pays to replace.